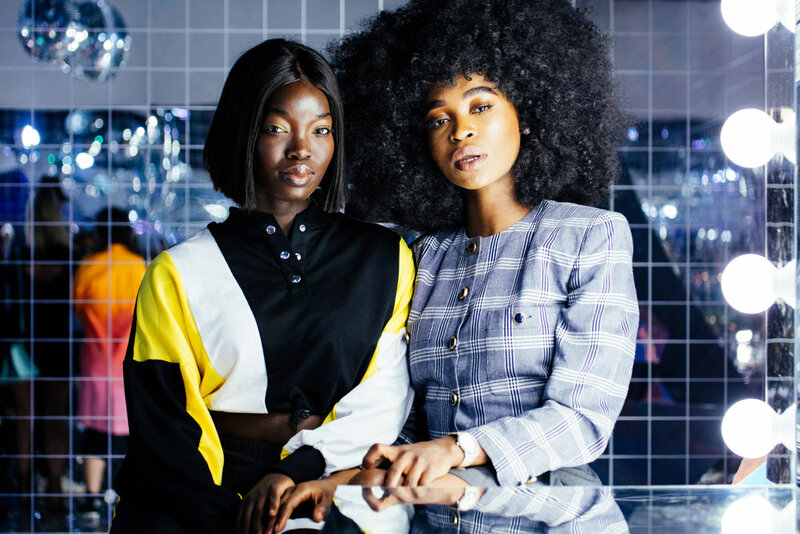 We are a global community of creators, celebrities, fans, and brands who unite to challenge traditional beauty standards. We are all ages, races and identities, and we are redefining what beauty means--- from the inside out. Labels are inconsequential, self-expression is encouraged, and differences are celebrated. 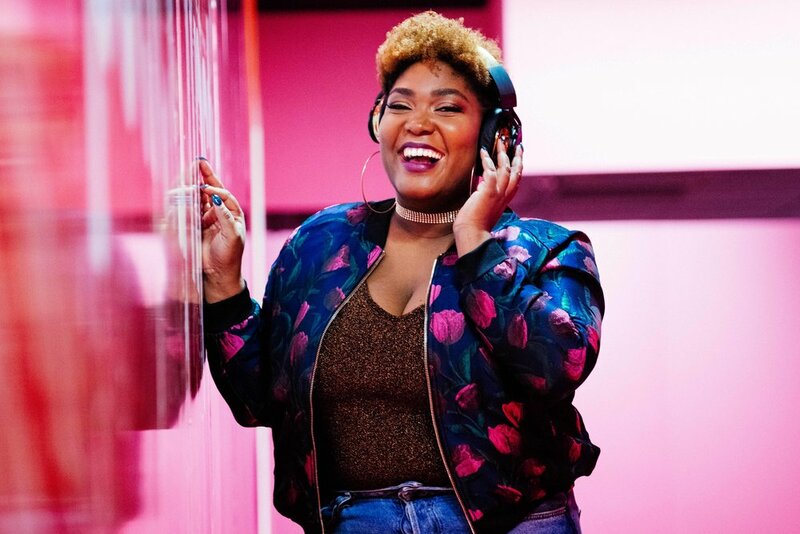 Beautycon Festivals, which have taken place all over the world, including Los Angeles, New York, London, Dubai and Dallas, celebrate the beauty of self-expression and staying true to oneself. 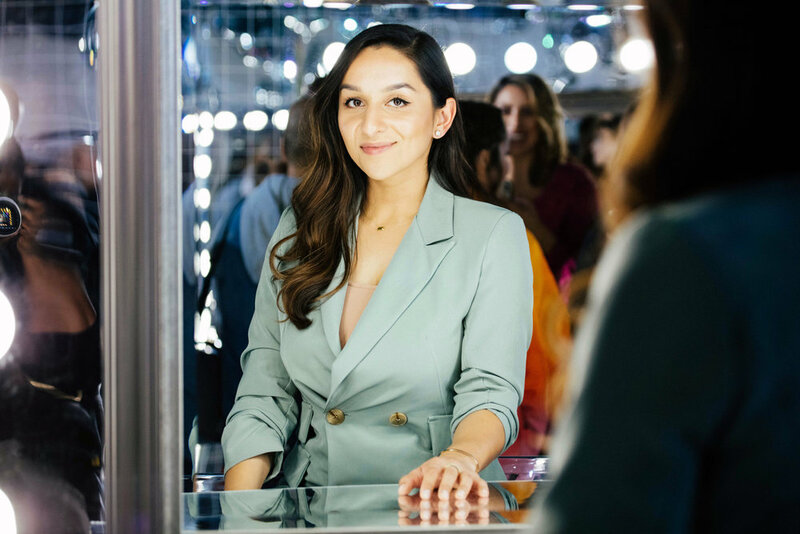 With moments ranging from engaging panel discussions, to digital/traditional celebrity meetups, brand activations and the chance for consumers to shop some of their favorite online brands IRL. 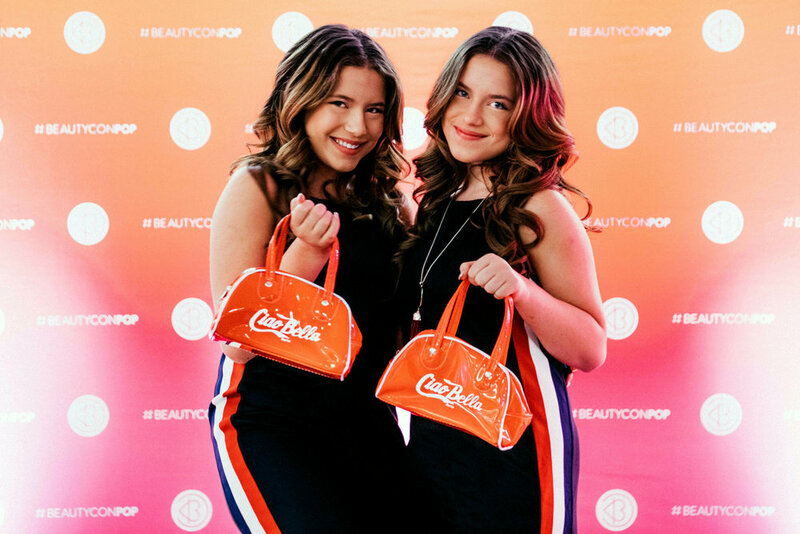 Beautycon Festivals have welcomed hundreds of thousands of fans worldwide, and have ignited a global trend in the world of beauty. 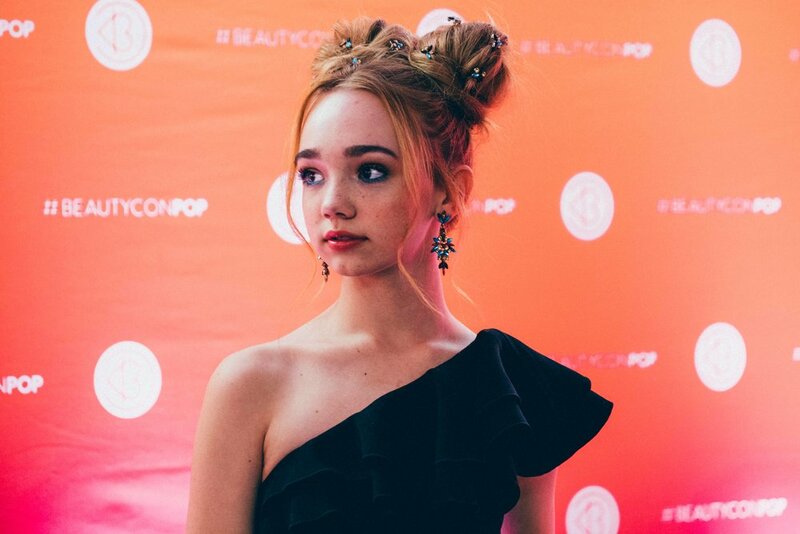 For more please visit https://beautycon.com.